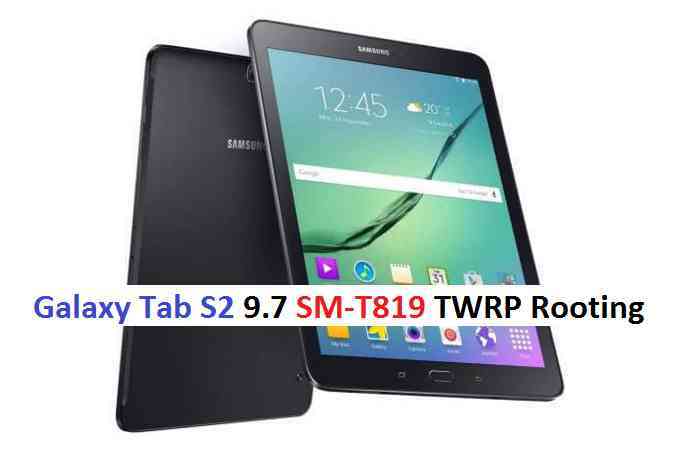 This is a working guide of Galaxy Tab S2 9.7 SM-T819 TWRP recovery and rooting guide. Here I am explaining how to update TWRP and root the Tab S2 T819 2016 variant with simple step-by-step guide and screenshots. Installing a custom recovery in the Galaxy Tab S2 9.7 via this method will TRIP THE KNOX and will VOID the warranty of your device. This guide will also delete all the data on your device. You may follow this guide to backup all data on your phone. YOU are the only person making changes to your device, neither the developer(s) nor I can be held responsible in anyway for any disaster that happens as a consequence of following this guide. At least 60 percent or more battery charge, enough time and a cool brain. Please close the KIES application if it is running in the background. It may prevent the ODIN application to ROOT your device successfully. 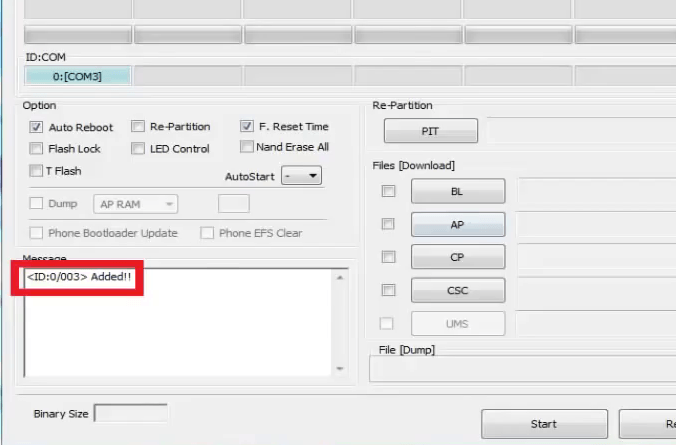 Follow this guide to enable USB debugging and OEM unlock, if not yet done. Put your phone into download mode. When you see the WARNING SCREEN press the volume UP key to continue into the recovery mode. Open the ODIN application on your PC. Connect your device (while it is still in the download mode) to the PC using a USB cable. ODIN will show an Added! message on the message box. 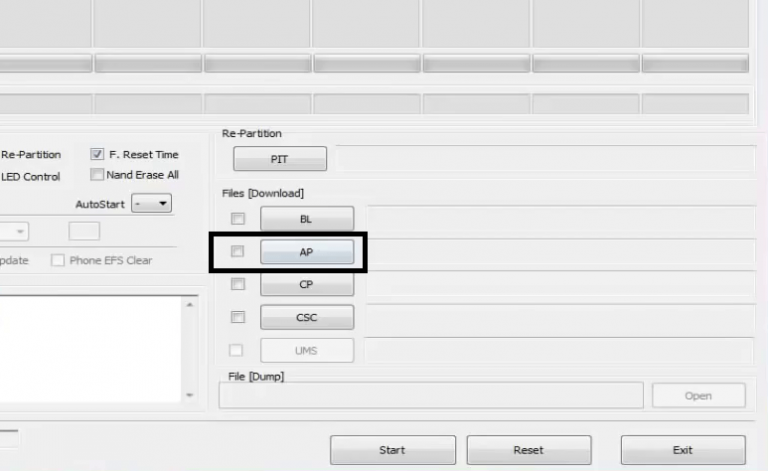 Click on the AP button on the ODIN application, browse and select the twrp_3.0.2-1_sm-t819_31816.tar file downloaded earlier. Select the appropriate options before flashing the recovery image. Only the Auto Reboot and F. Reset Time should be checked and make sure all other boxes are un-checked. Select the Start button, which will start the flashing process. When you get the PASS message on ODIN, then your phone will reboot automatically. Rooting guide will only work after the custom recovery installation. If you will SKIP the custom recovery installation process and perform only these steps then rooting will not be done. After successfully completing all the above mentioned steps your device will have a TWRP custom recovery and it will be rooted. If you have any concerns then just login and leave a comment below to get an instant reply. Stay tuned or Subscribe to the Galaxy Tab S2 9.7 forum For other Android Nougat ROMs, 14 ROMs, other ROMs and all other device specific topics.